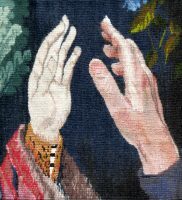 In Hand to Hand my hand is meeting the hand of the maiden in one of the Unicorn tapestries. 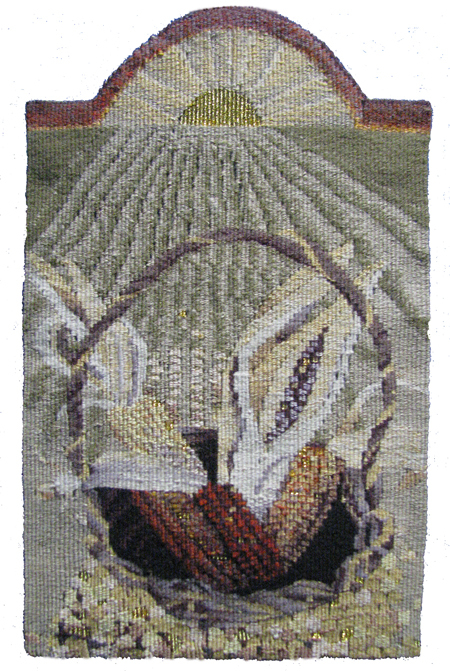 It is a tribute to tapestry and handwork through the ages as well as a way to remember my part in the recreation of those tapestries at Stirling Castle in Scotland. 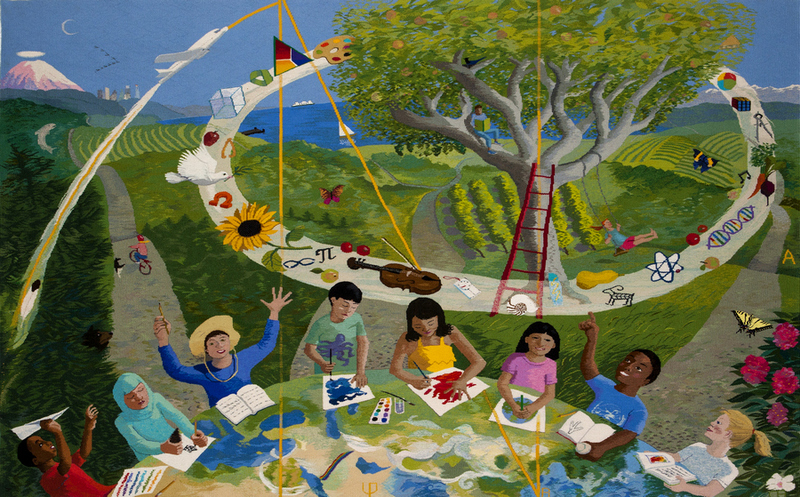 The McMicken Heights Tapestry, commissioned by the Washington State Arts Commission for an elementary school, celebrates science and diversity. 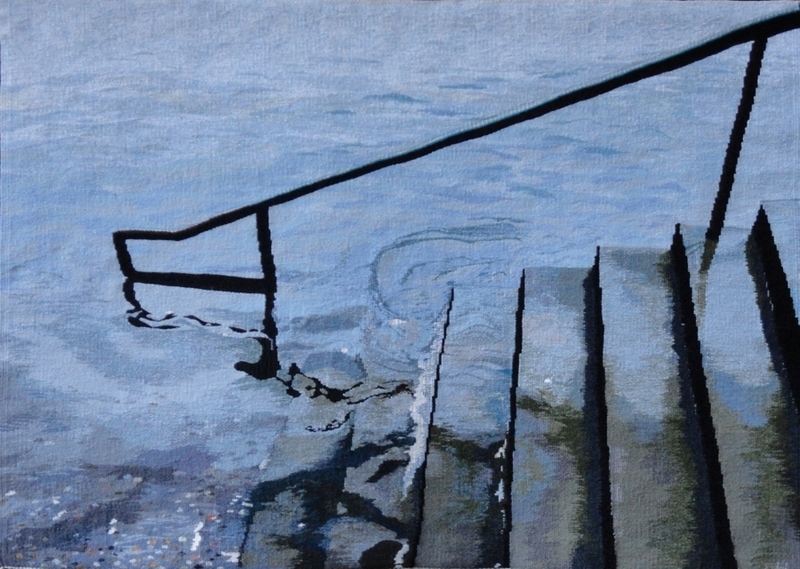 Point Defiance Steps is both part of my constant challenge to weave water and an illustration of our watery future. Cecilia Blomberg was born in Sweden. 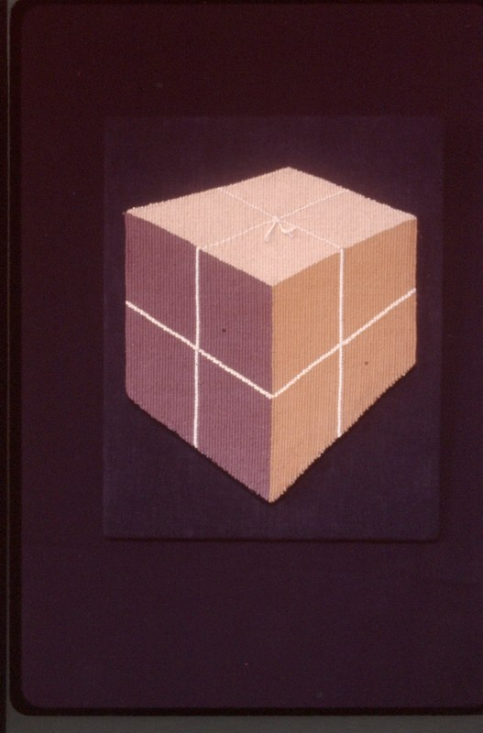 She attended the National College of Art, Craft and Design (Konstfack) and received her MFA in 1976. 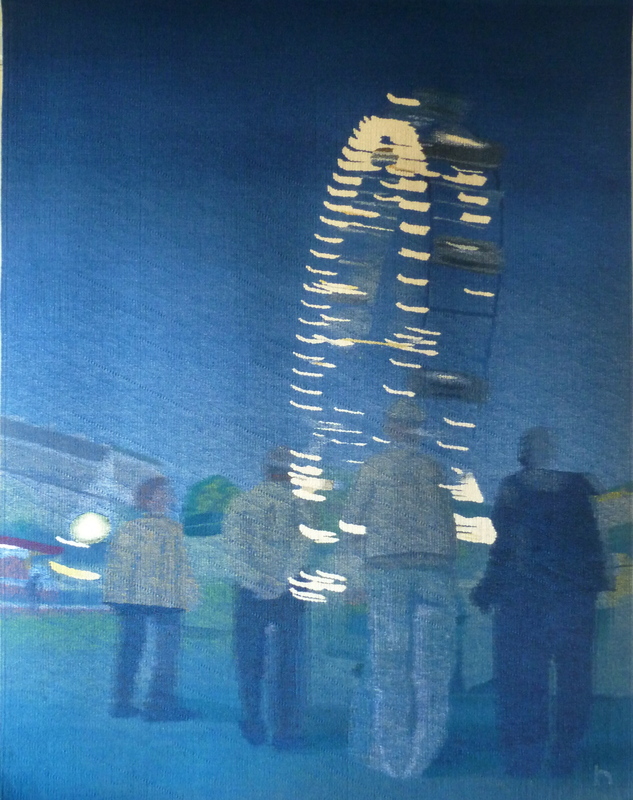 Though she specializes in tapestry, she has also worked as a muralist and a graphics illustrator. 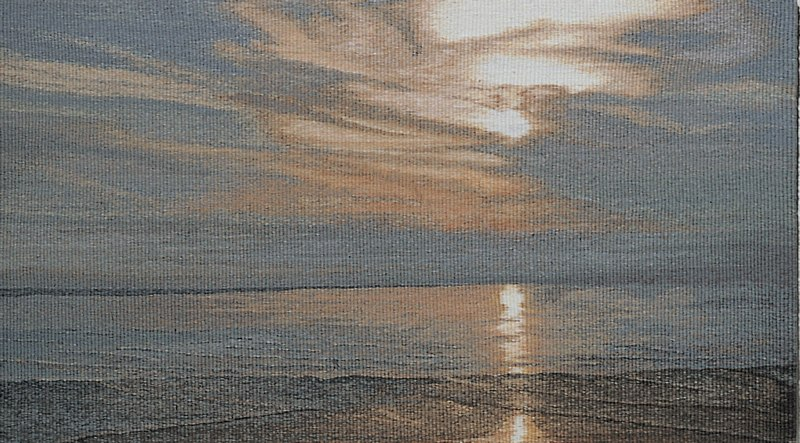 Since 1977 she has worked in the United States, producing tapestries for public and private collections. 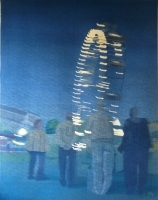 Ms. Blomberg’s tapestries have appeared in numerous national and international exhibitions and publications. She spent two years (2005-2007) in Scotland, working on a project recreating The Hunt of the Unicorn tapestries for Stirling Castle. Recent commissions include a series of eight saints for the Air Force Academy Catholic Chapel and a tapestry for Sacajawea Elementary School in Richland, Washington, for the Washington State Arts Commissions. 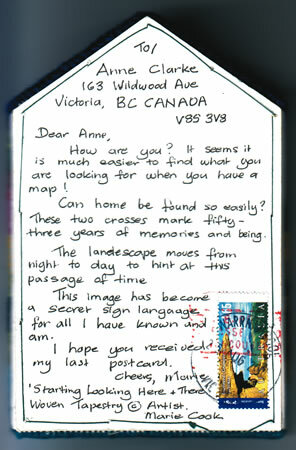 She lives with her husband in Gig Harbor, Washington.